The first of a number of compilations and re-issues that followed in the wake of the Coen brothers 'Oh Brother Where Art Thou' film. This one has 13 tracks and a running time of 33:56 minutes. It duplicates five tracks with the earlier Bound To Ride and Classic Bluegrass releases (Man Of Constant Sorrow; Rocky Island; Little Birdie; and Old Richmond Prison; Poor Rambler; respectively). It obviously features versions of the three tracks from the film, which have been associated with Ralph/Carter: Man Of Constant Sorrow, Angel Band and Oh Death. 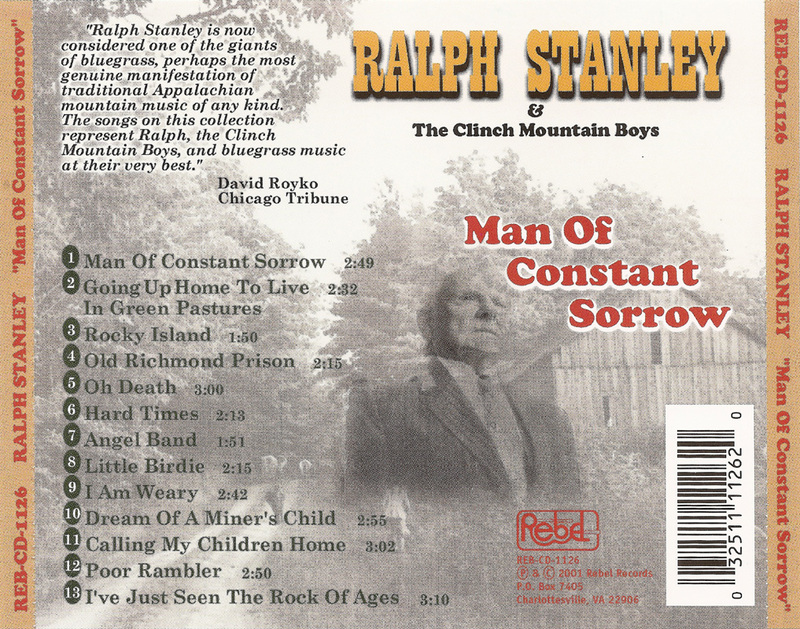 All were previously recorded with The Stanley Brothers, and re-recorded by Ralph in the '70s. 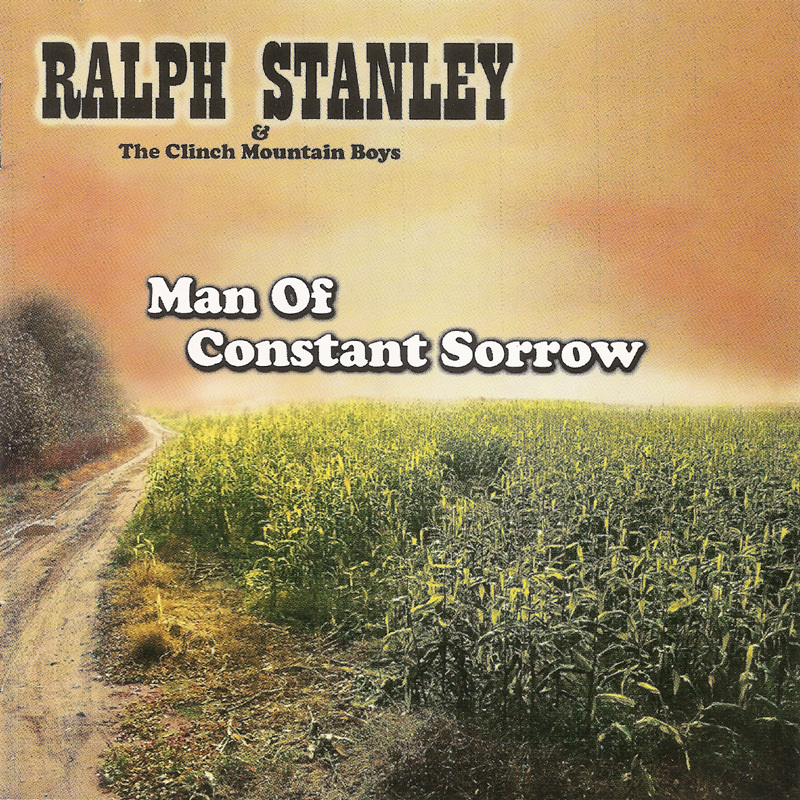 It's a reasonable collection, if you haven't heard any of Ralph's music, but the earlier Classic Bluegrass, Bound To Ride or My Life & Legacy may be a better choice to start with. For me the stand-out cut is I Am Weary (Let Me Rest) with a stellar vocal from Keith Whitley.